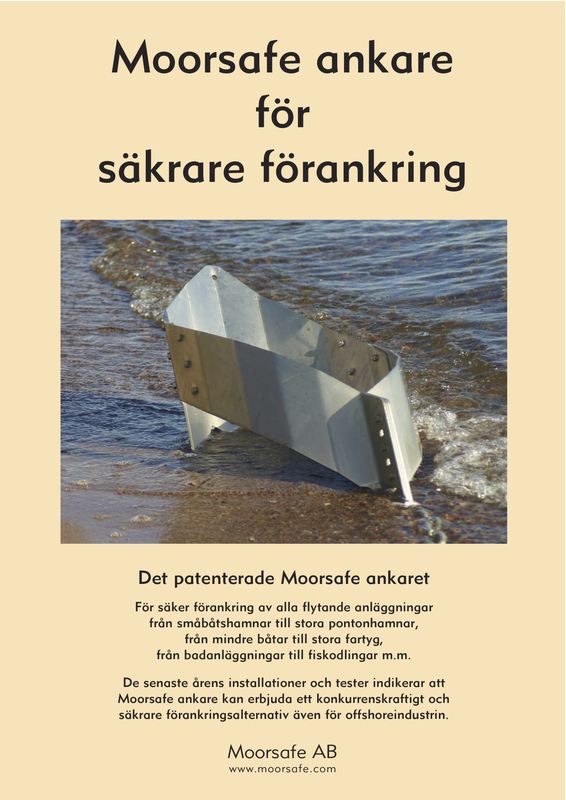 Böda Sand is known to be the no.1 beach in Sweden, located in the north-east of the popular island Öland, Sweden. 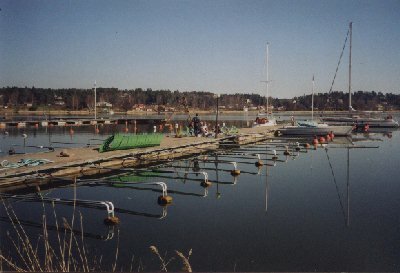 Normally the sun shines, the weather is calm and the beach is crowded with tourists during summertime. 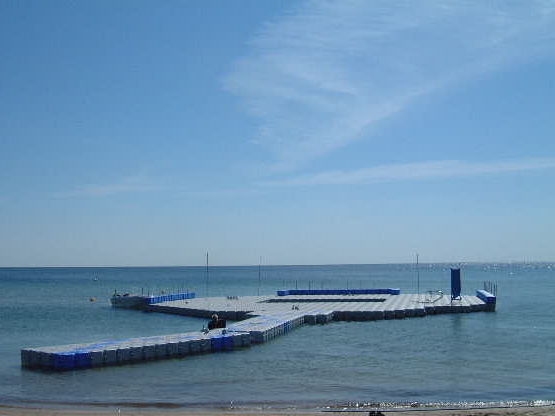 But when a storm rises from the open sea, the waves can extend 4 meter in height. 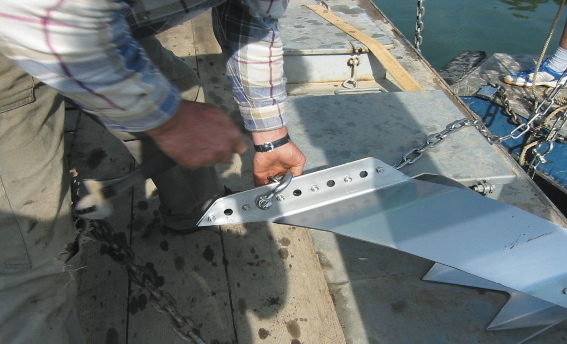 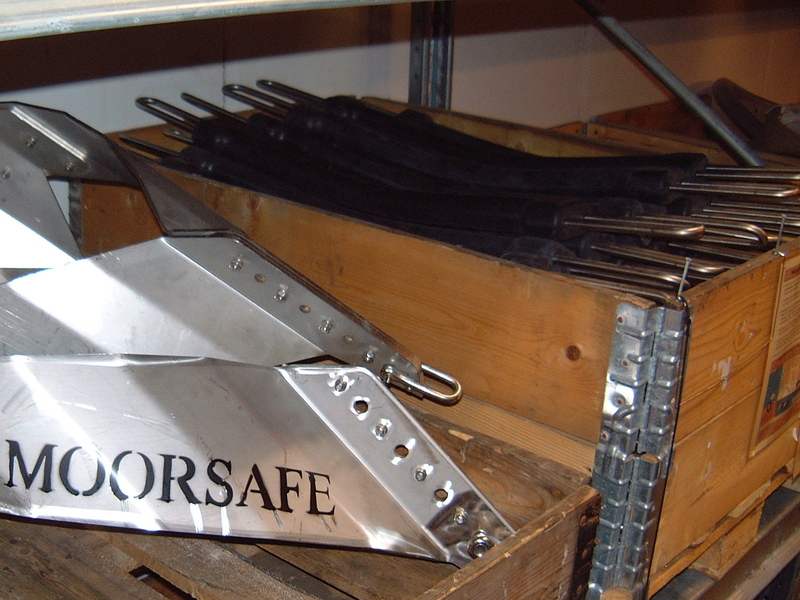 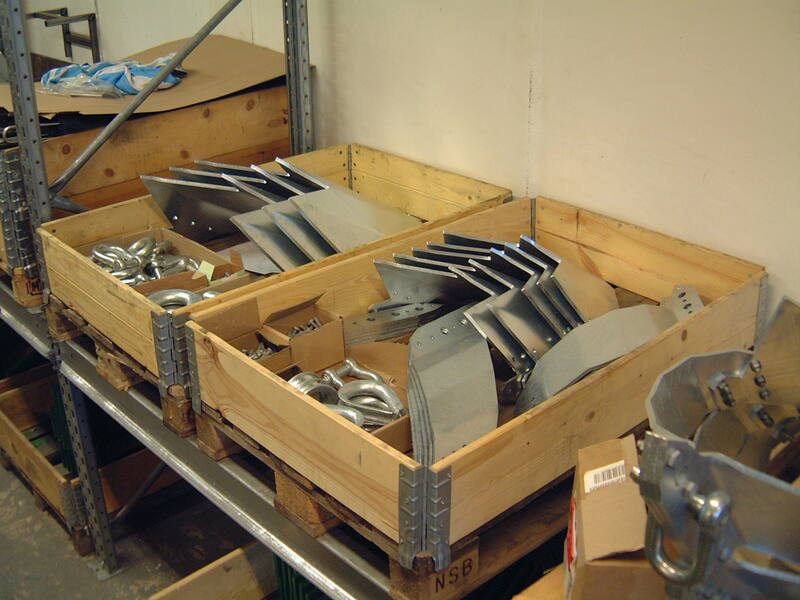 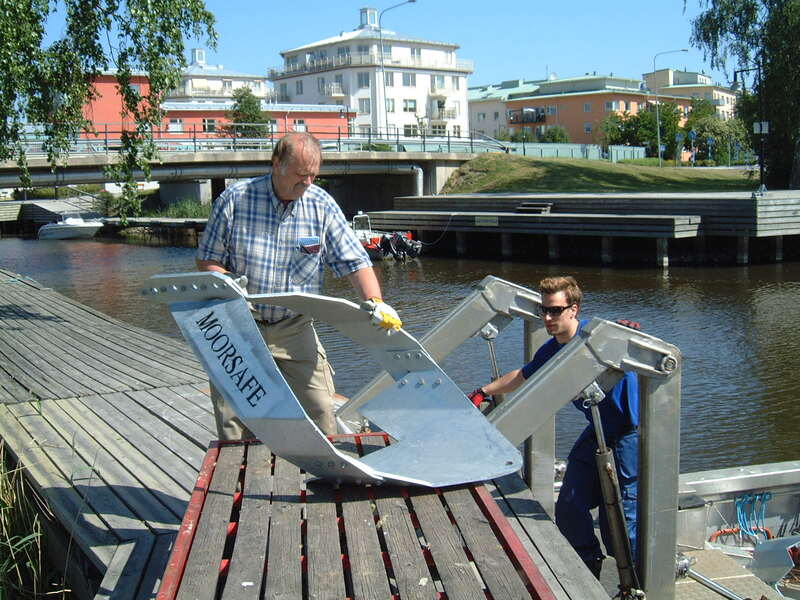 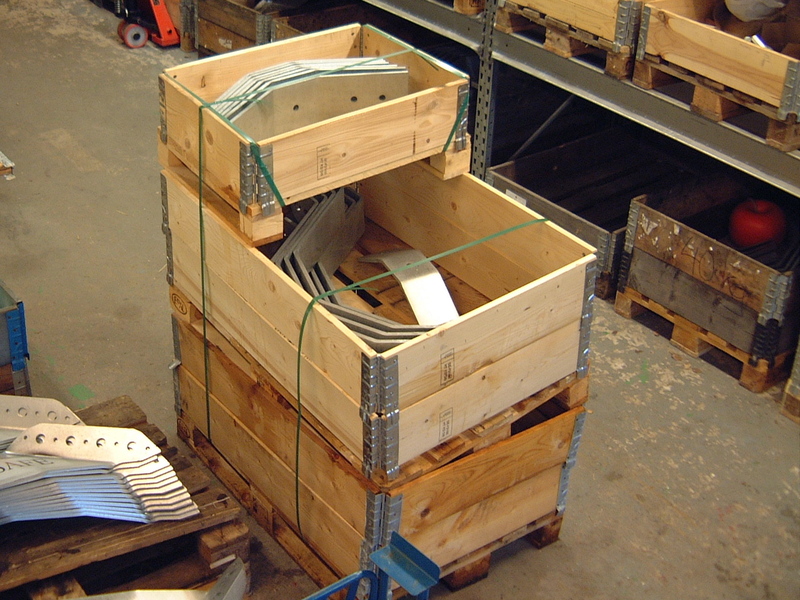 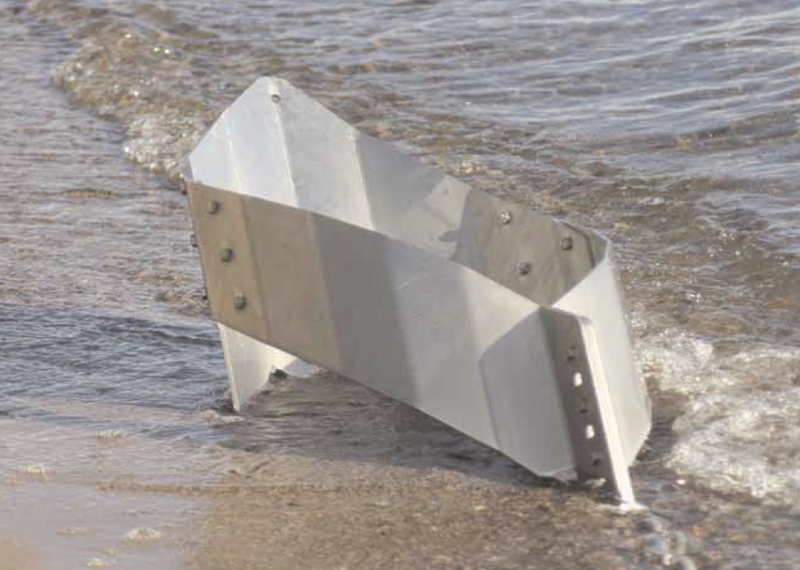 Moorsafe anchors for mooring pleasure boat pontoon-marinas. 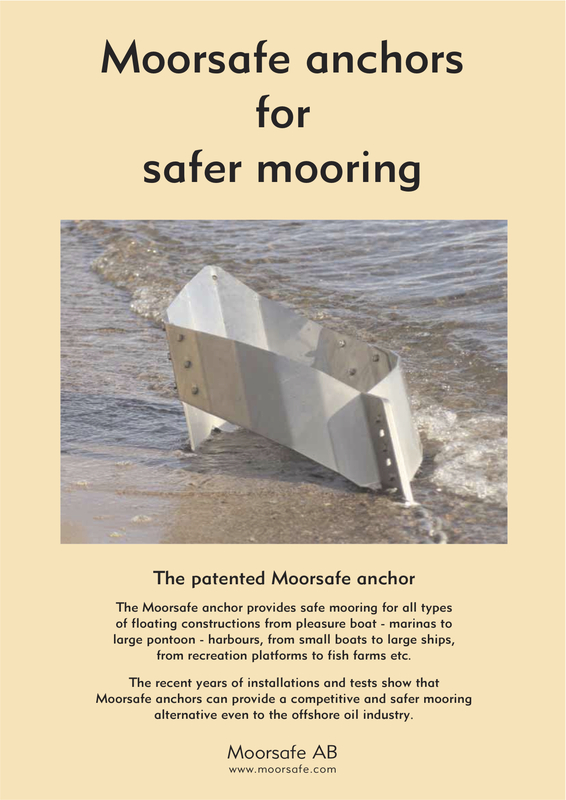 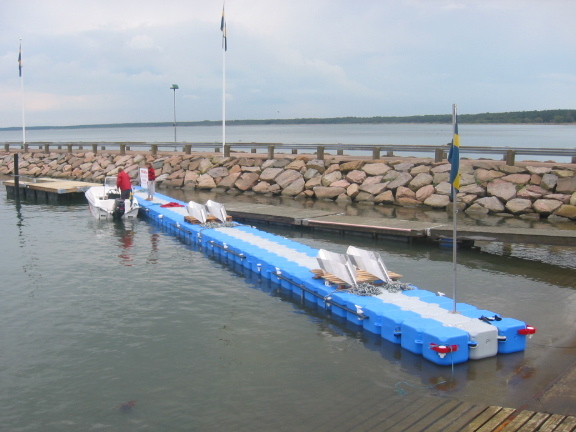 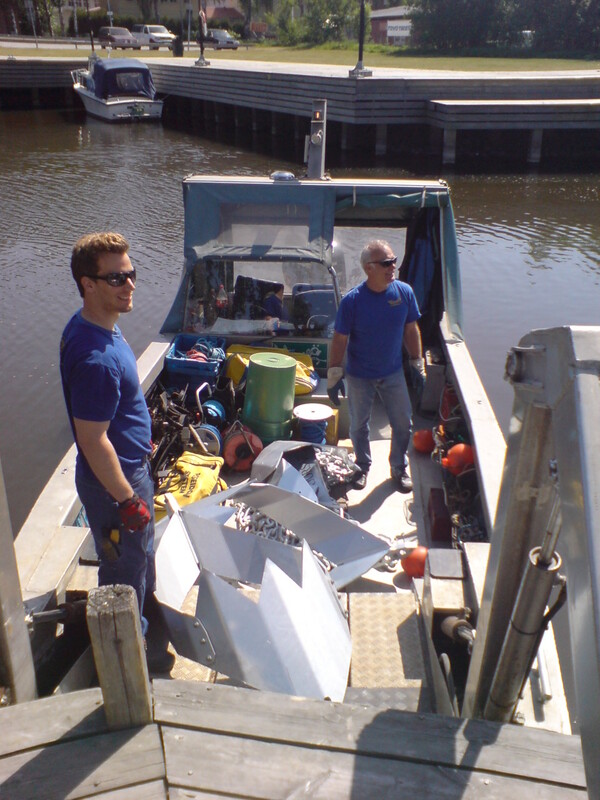 moored with 35 kg Moorsafe anchors.